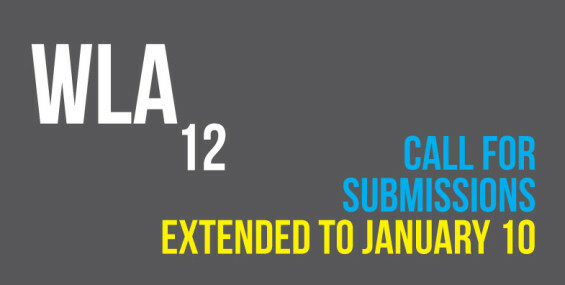 UPDATE | We have extended the deadline for WLA 12 submissions to January 10 to give you more time after the busy Christmas period to put together your submissions. We look forward to seeing submissions in the New Year. 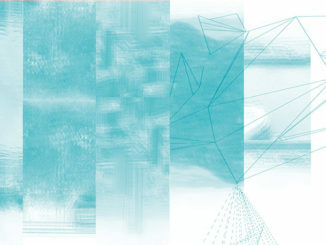 World Landscape Architecture calls for submissions for the 12th edition of WLA landscape architecture magazine. We are looking for great conceptual and built projects from design studios, firms, freelancers, students from across the world that were designed or realised in 2013. Projects can be landscape, urban design, lighting, art installation (a landscape architect/ landscape designer must have been involved with the project). We encourage all firms to submit projects of any scale, nothing is too small or too big and showcases the diversity of work of the landscape profession. We look forward to seeing your beautiful and diverse projects. 2. Write 500-1000 words English descriptive text (Including 100-300 word design statement by the designer/team) about the project in word format or emails (no pdfs allowed). 3. List the project name, location, design firm, consultants(architects, artists, engineers, constractors, etc) and the credits for images and text.